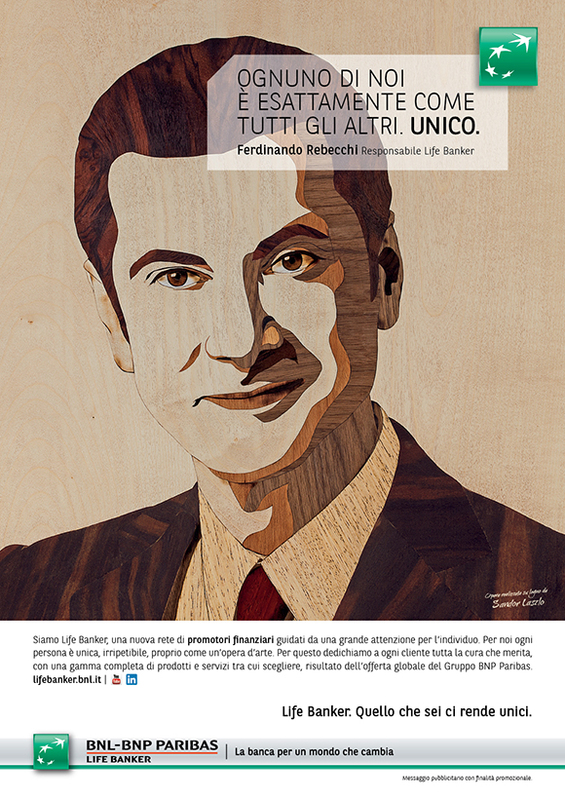 Machas works on the new BNL-BNP Paribas campaign which takes portrait art a step further with the stunning wooden artwork of Laszlo Sandor. Under the helm of new Creative Director Fabio Teodori, FCB Milan has radically steered towards a daringly creative approach and when they contacted Machas to work on the talent side of BNL-BNP Paribas’ new campaign, we immediately knew they were looking for something with a WOW factor. The campaign FCB created was aptly called “What you are is what makes us unique” and focused on presenting to the people behind the bank’s new service and highlighting the peculiar uniqueness of every single human being. 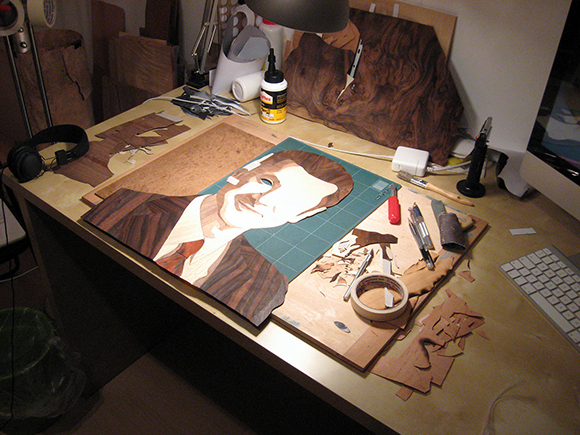 In order to channel this message FCB chose Hungarian-based maquinery artist Laszlo Sandor to craft a custom made portrait of Ferdinando Rebecchi, head of the Life Banker project. 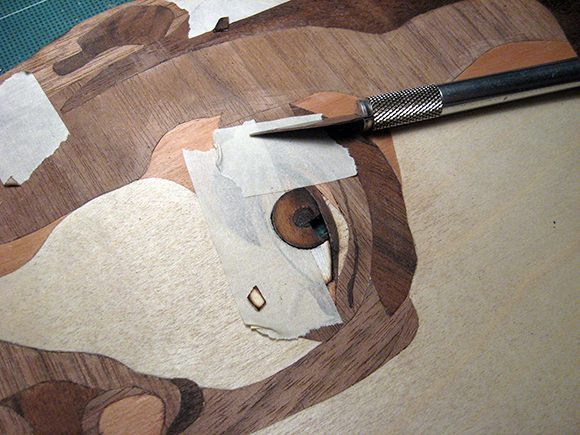 “The campaign’s intent is to highlight the stark contrast between the homologation of mass society and the individual,” says CD Fabio Teodori; “and using hand-cut wood for the portrait is a clear example of that”. 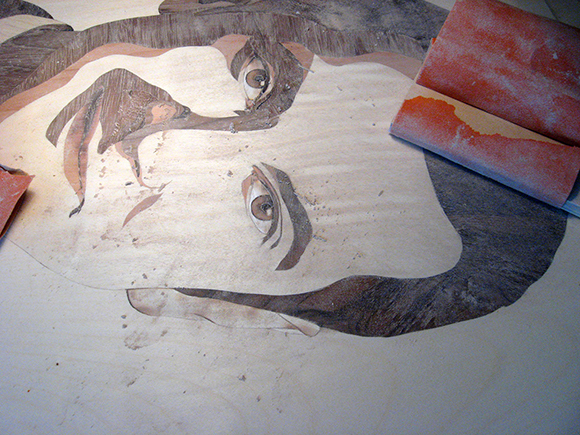 Laszlo’s work stand in opposition to mass produced art, both from the production process and final result point of view: each element of the portrait is in fact skilfully selected and fitted in and, once the portrait is completed, the materials evolve with time, in an ageing process that adds value to artwork. 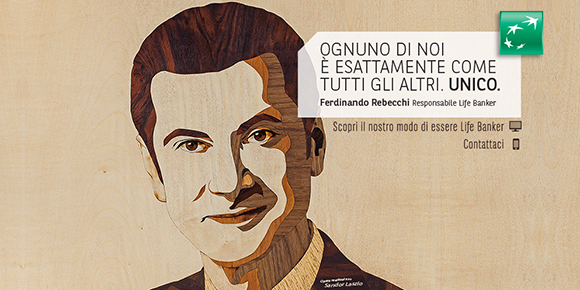 Working across three different nations, Machas firstly organised for the photographic portait of Mr. Rebecchi to be taken in his Roman office, liaising between the photographer and the artist to deliver a shot that would translate into a striking wooden portrait. 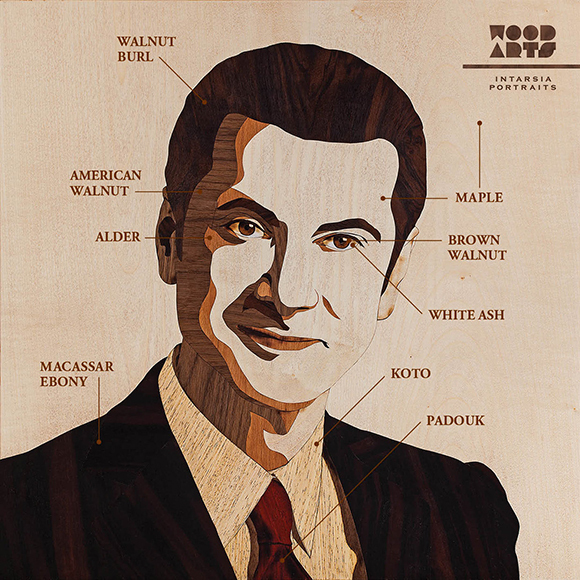 After the image selection phase, the photo was immediately sent over to Laszlo in Hungary who chose the most suitable wood to represent Mr. Rebecchi and then methodically put together all the pieces of the portrait almost as it was a jigsaw puzzle. 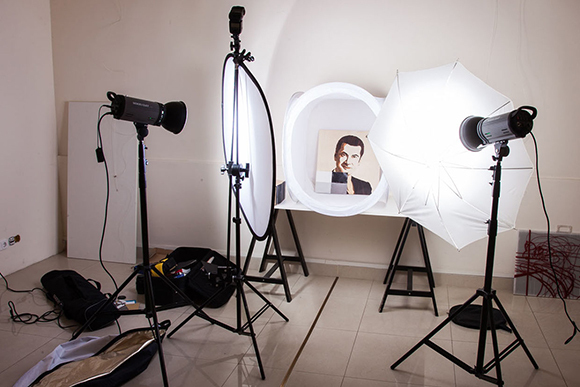 Once the portrait was completed, Machas arranged for an Hungarian-based photographer to shoot the artwork and in three weeks later the final image was delivered.